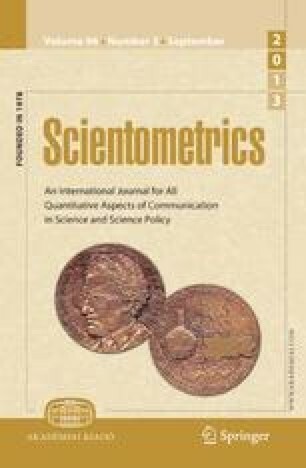 This section of Scientometrics will carry fresh and reliable new of people, programs, recent and forthcoming meetings and publications etc. Its effectiveness depends greatly on your assistance. Items for inclusion should be submitted to the Editor of the News Section, Dr. J. Farkas.